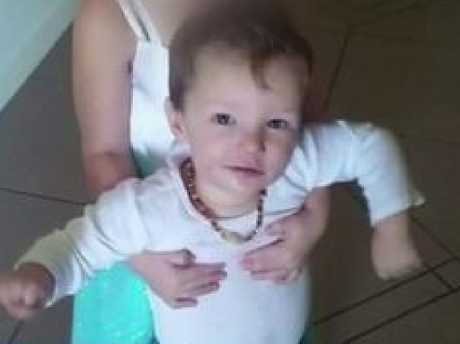 The stepfather of Caboolture toddler Mason Lee might only serve four more years for his manslaughter. 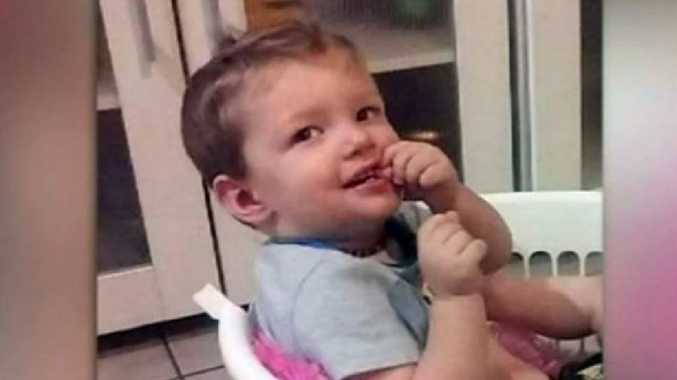 QUEENSLAND Attorney-General Yvette D'Ath has confirmed she will appeal the sentence handed down to child killer William O'Sullivan over the horror death of toddler Mason Lee. O'Sullivan, in a recent court hearing, admitted to beating the 22-month-old so severely that his intestines ruptured. The little boy became gradually sicker over a period of days but was not taken to a doctor or hospital. Instead, a man visiting O'Sullivan called an ambulance and paramedics arrived to find the child cold and unable to be revived. Police at the time said he had injuries from head to toe, and emergency services personnel who arrived on scene were given counselling to help them deal with what they'd seen. Last week, in a Supreme Court hearing, O'Sullivan was sentenced to nine years in prison, with a non-parole period of six years for the charge of manslaughter. He is eligible for parole in four years, having already served two. "I will appeal the nine year sentence handed down to William Andrew O'Sullivan for the manslaughter of Caboolture toddler Mason Jet Lee in 2016," Ms D'Ath tweeted on Thursday. "After receiving legal advice from the Office of the Director of Public Prosecutions, the appeal has been lodged today. "As the appeal is now before the courts, I will do nothing that might prejudice these court proceedings and will be making no further comment." The sentence sparked outrage from child safety advocates, including Bravehearts founder Hetty Johnston, who said: "I think we need to take our sentencing regime and throw it out the window. "We have to draw a line in the sand and say, right, let's start again. "We need a system that actually respects children. "The harshest penalties should be reserved for those who harm children." 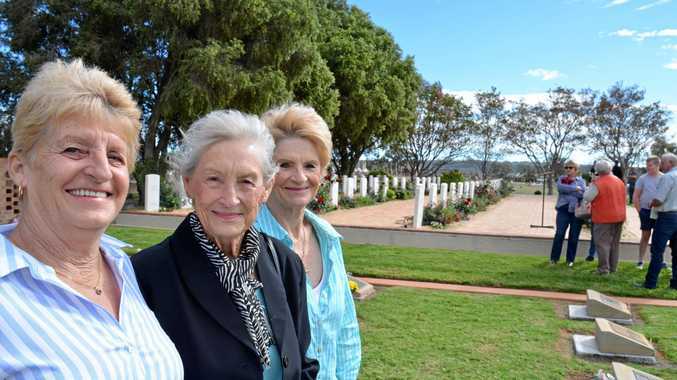 Opposition Leader Deb Frecklington described the sentence as "completely inadequate", saying she supported the appeal. "I have been calling for it for the past week, so I welcome the AG's decision to finally appeal the nine-year sentence of William O'Sullivan for the manslaughter of toddler Mason Jet Lee." O'Sullivan was charged over Mason's death along with two others. Mason's mother, Annemarree Lee, will face a judge-only trial. A third person, Ryan Hodson, who was living in the house with O'Sullivan, had his charge downgraded to cruelty before it was dismissed altogether when a judge found he was not responsible for Mason's care.